Uh-huh! You know what it is! 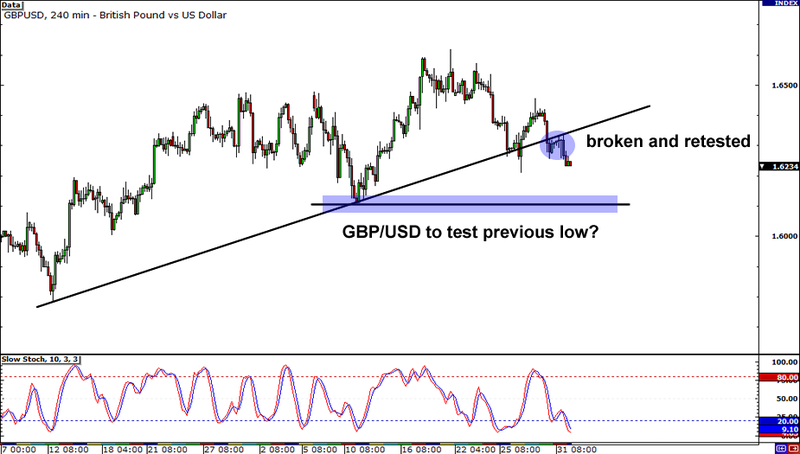 It’s a broken trend line on GBP/USD, son! Y’all don’t need four eyes to see that the rising trend line on GBP/USD has been busted and retested. According to the School of Pipsology, when that happens, we can expect price to continue selling off, at least until it hits the next support level. In that case, the pair’s next stop might be the area of 1.6100, where it last found support. Well, well, well! 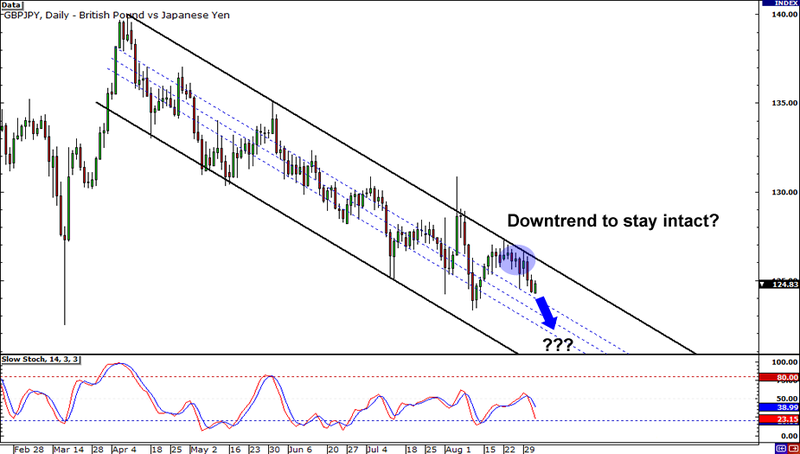 It looks like we’re gonna get another shot at playing the 111.00 level on EUR/JPY! After bouncing off 110.00, the pair has made its way back up the charts and now it looks as though it may just pay the Fibonacci retracement levels a visit. If you’re feeling bearish for the pair, you may want to keep an eye on the 111.00 major psychological handle. 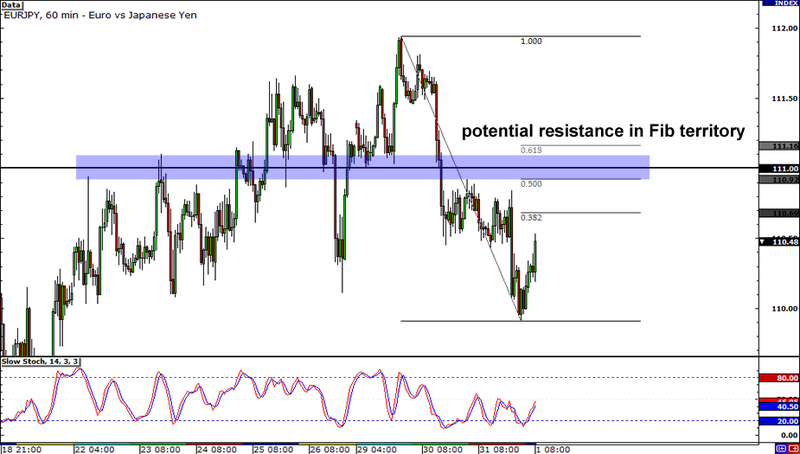 It was a critical resistance level in the past, and it may just hold once more. But as always, wait for confirmation from candlestick patterns before you act! This one’s for all you trend followers out there! The downtrend on GBP/JPY is as clear as the diamonds on my bling-bling! But the question is, will the falling channel stay intact? If you answered “Yes,” you can either short now or short when price retests the channel’s falling resistance. However, if you think this is overdue for a break, then you’re better off waiting at the other side of the said resistance for an upside breakout. No matter how you decide to play it, just be sure to practice smart risk management!